Dr. Lesia Lennex is a Professor of Education at Morehead State University, College of Education, Department of Middle Grades and Secondary Education. A researcher, presenter and author, her focus areas include P16 3D technologies, technology issues and integration for P16 schools, biology curriculum, and ethnobotany. Selected co-edited books include Cases on Instructional Technology in Gifted and Talented Education (2015) and Cases on 3D Technology Application and Integration in Education (2013). Supporting undergraduates in active research is an important component of student engagement. Dr. Lennex’s work with Undergraduate Research Fellows has resulted in numerous student scholarly productions featuring analysis and applications of technology for P12 schools. 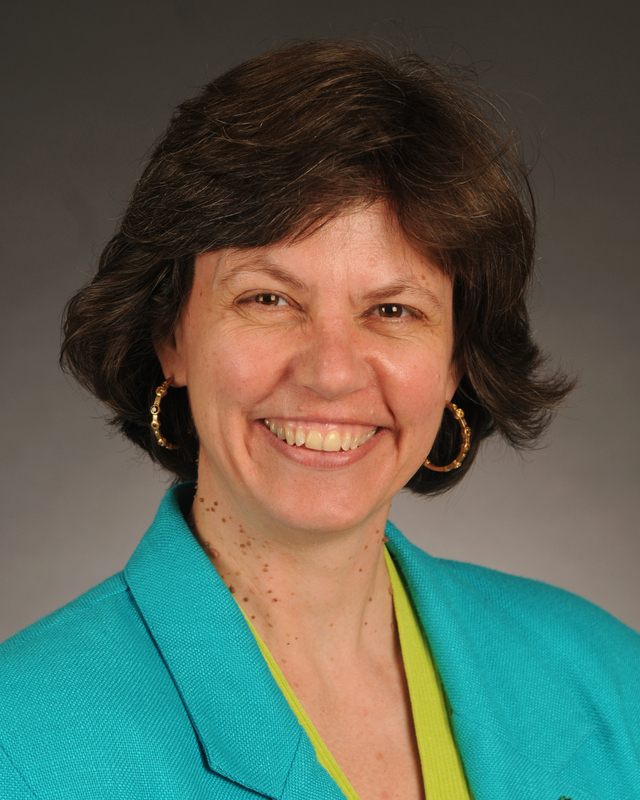 Dr. Lennex is co-chair of the Society for Information Technology and Teacher Education Science Education special interest group (2017-2019) and chaired the Information Technology Education SIG (2008-2014). A member of the President’s Leadership Academy (2010), recipient of the Adron Doran Fellowship for Leadership in Education, and Distinguished Researcher (2012-2013), she received her Doctorate in Curriculum and Instruction from the University of Tennessee, Knoxville.